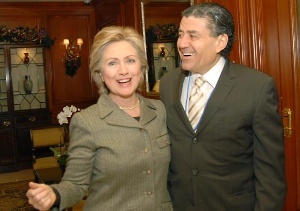 I see that former secretary of state Hillary Clinton has written to Haim Saban, the California-based Israeli-American billionaire and Clinton family friend, promising that if elected president she will work against the anti-Israel boycott, divestment and sanction campaign known as BDS. The paradox is that policies Clinton implemented at the State Department from 2009 to 2013 for President Barack Obama did nothing to douse the BDS campaign. And Saban's embrace of a Palestinian state in lockstep with Clinton is yet another instance of prominent Jewish Americans in essence lobbying Jerusalem on behalf of Washington's policies. My guess is that if Clinton is elected, Saban will take charge at the Conference of Presidents of Major American Jewish Organizations. 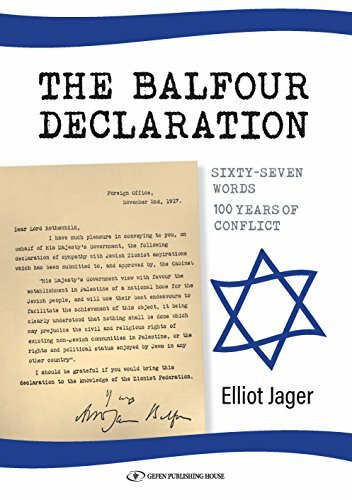 Recall, that the strategy of successive U.S. administrations has been to support security cooperation with Israel while applying ever increasing diplomatic pressure to compel an Israeli withdrawal to the approximate 1949 Armistice Lines. The unintended consequence of this approach is that it made comparatively moderate Palestinian leaders such as Mahmoud Abbas more intransigent and encouraged their Western supporters to batter Israel with lawfare and BDS. Why negotiate with Israeli leaders when the Arabs know how the U.S. sees the "endgame." The Obama administration, following through on the well-intentioned but misguided reasoning of Lyndon Johnson's White House 48 years ago, still thinks that Israel's capture of east Jerusalem, the West Bank, the Gaza Strip and Golan Heights during the 1967 Six Day War created an enduring diplomatic window. Johnson's secretary of state Dean Rusk reasoned that the Arabs would abandon their goal of driving the Jews into the sea and instead exchange the conquered territories for peace. Early on U.S. policymakers realized that they could not cajole Israel back to the '49 lines (that is the boundaries from which the 1967 war commenced) if the American Jewish community stood in the way. It would just be too messy. The Arabs, too, would have to revise their playbook. "No to recognition, no tonegotiation, and no to peace" would have to be swapped for messages (like the 2002 Saudi peace plan) that purport to recast the Arab-Israel conflict in non-zero-sum terms. Next, American presidents needed to dissociate American Jewish support for Israel from support for its policies in the West Bank and Gaza. Succeeding administrations have argued that in opposing Jerusalem's security and settlement policies (the two are more often than not intertwined) they are, in fact, being "pro-Israel." It's a nuanced approach; the Obama administration has intensified military support to Israel (the Iron Dome project being a prime example) while diplomatically cold-shouldering the government of Benjamin Netanyahu. The president likes to say that he has Israel's back when it comes to military and security issues. In the same breath with which Clinton pledged to fight tooth and nail against BDS she repeated the mantra that the solution to the Arab-Israel conflict is to carve out a Palestinian state in the West Bank. This is, supposedly, in Israel's highest interest so that it could remain both Jewish and democratic. Yet anyone who has walked the West Bank (nine miles to the Mediterranean at its narrowest) can appreciate that a Palestinian state— no less than the demographic issue— would put into question Israel's sustainability. Pulling out Jewish civilians and the Israeli army from the West Bank would create a vacuum nearby Ben-Gurion Airport. 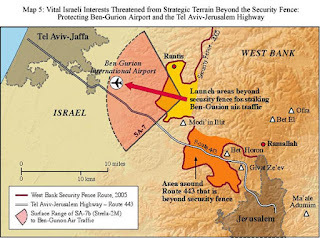 In short order, the West Bank would be engulfed in intra-Arab and intra-Muslim warfare with Fatah, ISIS, Hezbollah, and Hamas jockeying for power. – is it really "pro-Israel" to push at this juncture for the creation of a 22nd Arab state? Saban is not the first Jewish leader to take exception to Israeli policies. In the immediate aftermath of the 1967 war, Nahum Goldmann of the World Jewish Congress called on the Diaspora to reject the policies of then-premier Levi Eshkol. Goldmann wanted an immediate unilateral Israeli withdrawal from captured territories. 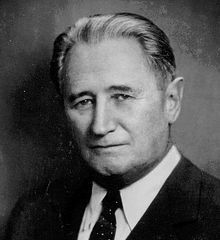 And Joachim Prinz the outgoing head of the Presidents Conference (after the 1967 war) was altogether uncomfortable with the pro-Israel sentiment sweeping the American Jewish community. But there was no holding back how much affiliated Jews began associating their Jewishness with Israel. By 1969, U.S. groups like the Radical Zionist Alliance were organizing on college campuses in support of an Israeli pullback from the West Bank and Gaza. In 1973, Breira was founded as a vehicle through which intellectuals and progressives could express their Jewishness by leaning on Israel. Breira aimed to redefine what it meant to be pro-Israel. There was talk that Goldmann had helped finance the group. When Breira fell apart, the New Jewish Agenda emerged in 1980. It had a much easier time dissociating support for Israel from backing its settlement and security policies because its nemesis was not Golda Meir or Eshkol but Likud Party prime minister Menachem Begin. U.S. Jewish establishment machers much as the bristled when Ben-Gurion or Golda lectured them about Zionism didn't detain the Israeli leaders. Begin, they hated. He was altogether too ... everything they weren't. 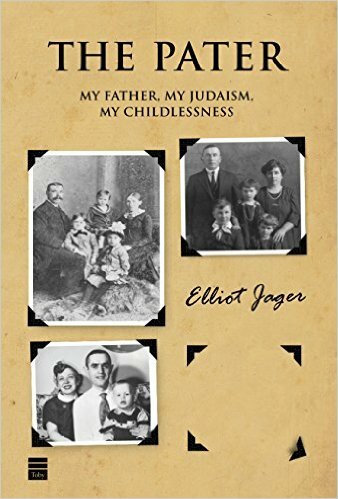 A classical liberal, tolerant, steadfast, and a student of Jabotinsky. The notion that American Jewish criticism of Israeli policies is something new or courageous is risible. J Street, founded in 2008, is not breaking new ground – it is treading where many Jews committed, in tandem with successive U.S. presidents, to pushing Israel back to the 1949 Armistice Lines have gone before. So I see Clinton's outreach to Saban, ostensibly to express support for the Jewish state, as part and parcel of a rich tradition of political suasion, sometimes camouflaged, these days transparent, to use American Jews to pressure Israel. Current and former US officials use Jewish leaders to lobby Israel (no less than any "Israel Lobby" pressures U.S. officials). And Jewish personages who want to feel they are players happily allow themselves to be used. 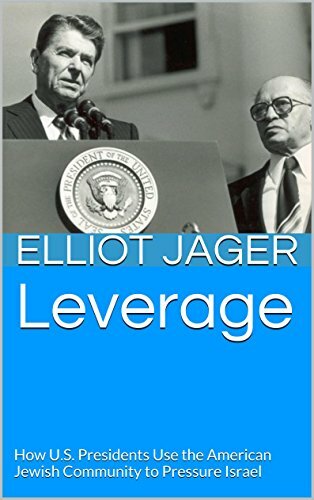 My study Leverage: How U.S. Presidents Use theAmerican Jewish Community to Pressure Israel is available as an e-book on Amazon. 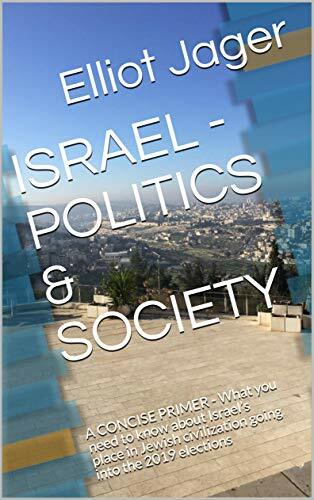 A political scientist by training, I am a Jerusalem-based author, editor, project manager and lecturer.